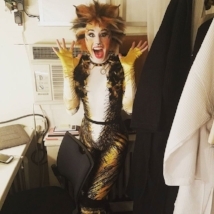 In this week’s episode, I sit down with Lili Froehlich and Madison Mitchell from the Broadway revival of Andrew Lloyd Webber’s CATS and talk about the reality of working on Broadway, the grind of performing 8 shows a week in one of the most physically demanding shows of all time, the challenges of being a swing and covering multiple roles and what happens when your dream becomes your job. 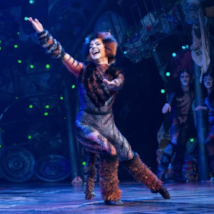 How do you maintain your stamina, both mentally and physically, beyond opening night? We also talk about working with Tony Winning Choreographer Andy Blankenbuehler (In the Heights, Hamilton) and interpreting movement into story. Enjoy!